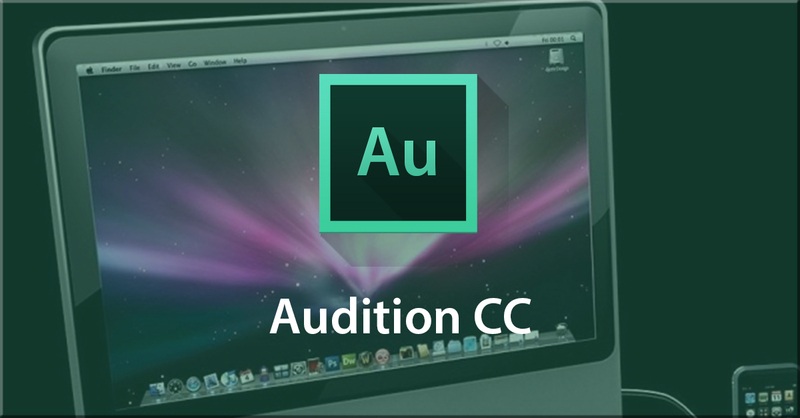 Adobe Audition is one of the most comprehensive audio editors available today. During this course, the user will learn how to set up the program in terms of preferences, but also how to quickly and conveniently navigate the user interface. Additionally, organising assets and workspaces are investigated for best practice. Recording directly into Audition, and importing files is an important consideration taught too. Moving forward, we look at cleaning up and optimizing audio files utilizing native and VST effects. The course concludes by looking at combining audio files within the multitrack session editor. Discover how to optimize your audio quality with Adobe Audition. - Learn the tools and techniques for quality audio - Know different editing methods using Adobe Audition - Master these skills and apply to your projects - Know why Adobe Audition is used to create optimal audio files This course is SkillsFuture Credit Eligible. 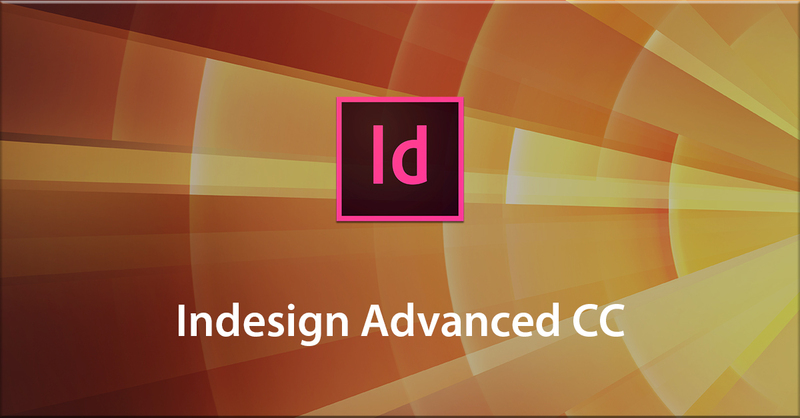 Adobe InDesign CC 2014/15 - Advanced Takes you to the next level with Adobe's premier page layout software. Following up to the Beginner course, long time VTC author, Brian White makes you through advanced graphic and text features including conditional text, live captions, tables and long documents. He then guides you through the interactive features such as Interactive PDF presentations, animation and creating e-books. 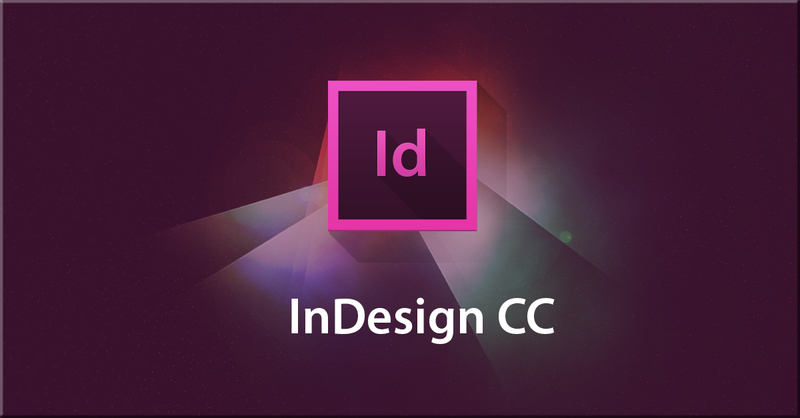 The course closes with Adobe’s latest release, InDesign CC 2015. Begin your journey with InDesign Advanced CC today! - Learn about the basics of Adobe InDesign and it's functions - Know how Adobe InDesign is used to producce templates - Be able to edit and produce stellar documents - Know about the advantages of producing with InDesign today This course is SkillsFuture Credit Eligible. Adobe Soundbooth CS5 is a simple, yet powerful update to Adobe CS4. This course takes you through Soundbooth in an organized manner, with a practical hands-on and project based approach. It doesn’t matter if you are a web designer, a video editor, or an audio engineer because this course makes no assumptions about what you do, or do not ,know. Experienced audio engineer Sam McGuire explains the basic features of Soundbooth and provides the information you will need to effectively use Soundbooth in a variety of situations. 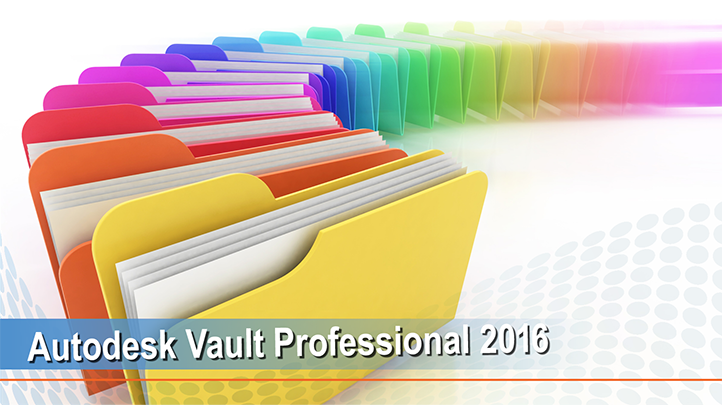 Work files are provided so that you can work side-by-side with Sam and solidify the skills being taught. 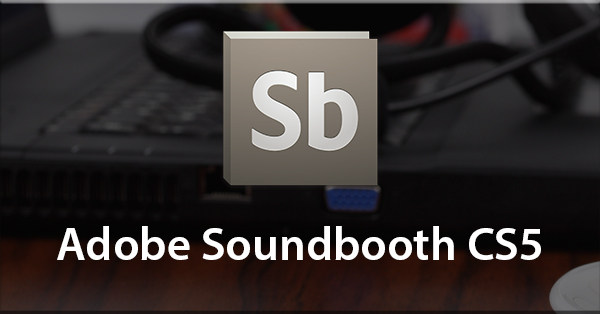 Fine tune your audio with Adobe Soundbooth CS5. - Learn about the different tools used for editing audio in Adobe Soundbooth - Know how you can edit your audio files for better enjoyment - Understand how Adobe Soundbooth works better- Learn in-depth about the functions and features in Adobe Soundbooth This course is SkillsFuture Credit Eligible. 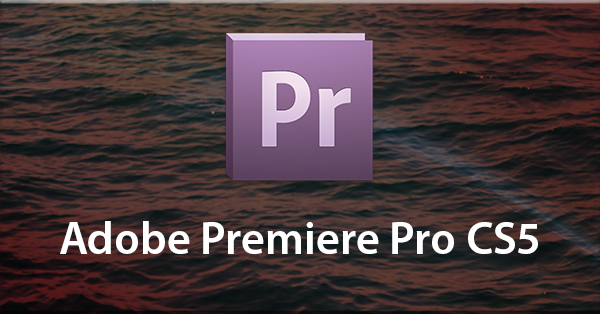 Adobe Premiere Pro CS6 is the latest update to the extremely popular professional digital NLE software. In this VTC course, author Mark Struthers will guide you through the user interface so that you are familiar with the way panels are positioned to accomplish specific tasks in the Premiere Pro workflow. As the course progresses, you will see how footage brought into Premiere Pro CS6 can be edited and improved. Mark not only covers the visual side of the program, he also shows you how to use Premiere's audio mixer. By the end of the course, you will be comfortable enough to start a project of your own and work your way through to produce a finished final movie ready for export to a DVD authoring program. Produce dynamic and creative films with Adobe Premiere Pro CS6. - Learn about the different tools used for editing and creating videos in Adobe Premiere Pro CS6- Know how you can apply these skills and create your own film projects- Be capable in producing your own materials using Premiere Pro- Discover the different ways and techniques in Premiere Pro when creating and editing filmsThis course is SkillsFuture Credit Eligible. Adobe Premiere Pro CS5 is a professional, real-time, digital non-linear, timeline based video editing application. 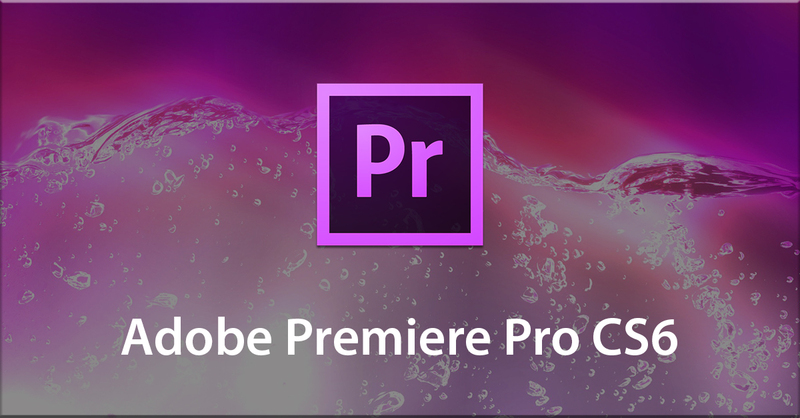 Premiere Pro CS5 supports certain Adobe recommended graphics cards for accelerated processing, and CS5 is optimized purely for 64-bit operating systems to provide high quality video editing in both RGB and YUV. In addition to providing broadcast quality video creation, Premiere Pro CS5 includes a sophisticated audio element that includes VST effects for optimum aural fidelity. This project based course constructs a film, while covering all of the essential elements users need to learn the interface, proper editing of audio and video, use of filters and effects, rendering and exporting for output to DVD in multiple formats. Produce dynamic and creative films with Adobe Premiere CS5. - Learn about the different tools used for editing and creating videos in Adobe Premiere CS5- Know how you can apply these skills and create your own film projects- Master the techniques and skills in creating films using Adobe Premiere - Enable youreslf to produce videos and films with dynamic content for your audience to enjoy This course is SkillsFuture Credit Eligible. 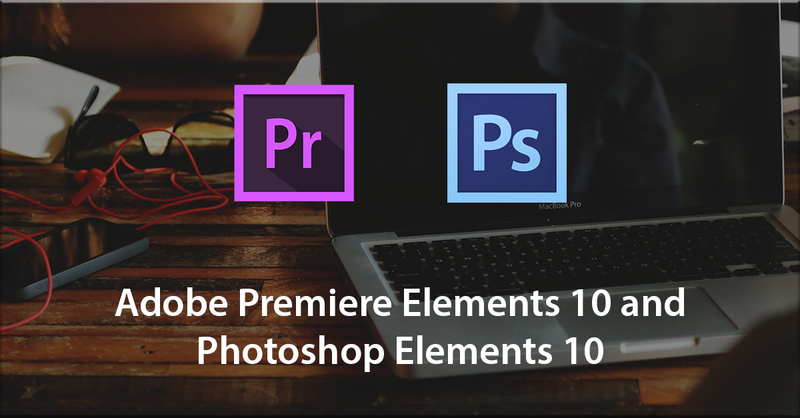 In this VTC course, author Mark Struthers tackles Adobe's combined package of Photoshop Elements and Premiere Elements which is the latest update to the extremely popular professional digital photography and video editing software. Additionally, in parallel, the ancillary program Elements Organizer is studied too. Users will be shown how to make the important initial set up to all three programs before exploring how Elements Organizer binds the distinct elements together through its options to tag and rate both videos and photos. Using the premise of creating a finished movie project of the early years of family members, users will be shown first how to get the best from Photoshop Elements before moving on to using Premiere Elements. Parallel techniques that crossover between Photoshop and Premiere, such as using creative and corrective filters, are explored to help the user get the most from each program. Gain full access to Photoshop Elements 10 and Premiere Elements 10.- Learn about the different tools used for editing and creating videos in Adobe Premiere- Know how you can apply these skills and create your own film projects- Learn from the basic to advanced level in Adobe Photoshop - Know about the different types of photo editng available in Adobe Photoshop - Learn how you can edit photgraphs with satisfactory results - See the difference in your photographs after applying your image editing skillThis course is SkillsFuture Credit Eligible. 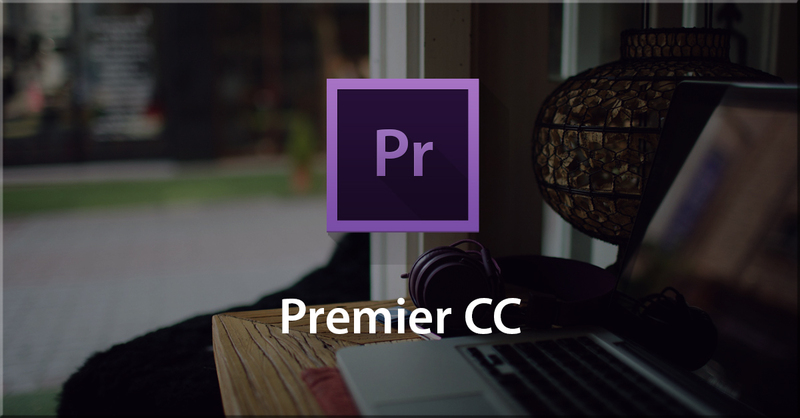 Adobe Premiere Pro CC is the industry standard Non-Linear Editing software that allows for professional results. In this course, students will learn all they need to know to get up and running with the software in the shortest space of time. Sample movies are provided to help the student follow along. Produce dynamic and creative films with Adobe Premiere CC. - Learn about the different tools used for editing and creating videos in Adobe CC - Know how you can apply these skills and create your own film projects - Discover new ways and techniques to create video content with Aobe Premiere CC - Learn how to make full use of Adobe Premiere CC This course is SkillsFuture Credit Eligible. 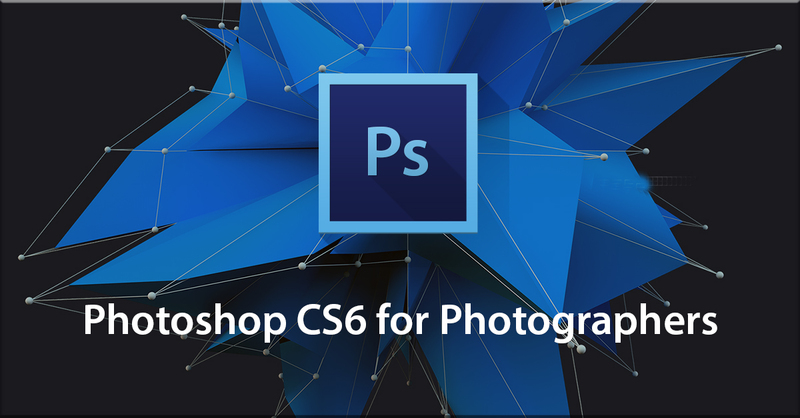 Photoshop CS6 is one of the most comprehensive updates yet. Not only does it include many time-saving and creative functions, but it is also improved under the hood as well. It runs better, faster, and mostly doesn’t crash! And for photographers there’s more to discover than ever before. Phil Hawkins takes you through the entire program and shows you practically everything he knows from 15 years of almost daily Photoshop use.Black and white conversions, the proper way to do sharpening, actions, special effects, and much, much more. This VTC course is a referral source for questions about the tools as well as a source for procedures and processes to help you get more from your photos and more from Photoshop itself. Take your photographs a step further with Photoshop enhancement. 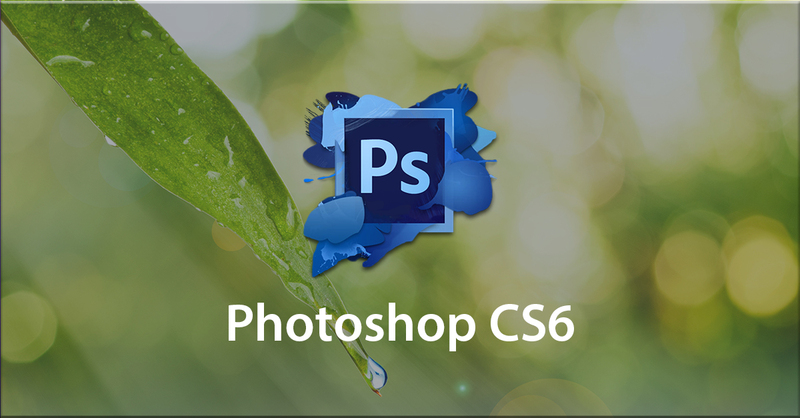 - Learn from the basic to advanced skills in Photoshop CS6- Know about the different types of photo editng available in Photoshop CS6- Learn how you can edit photgraphs with satisfactory results This course is SkillsFuture Credit Eligible. 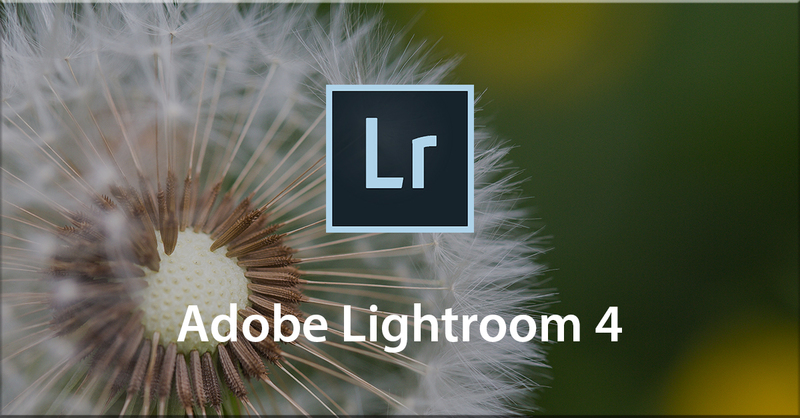 This VTC course will provide you with the knowledge and skills you need to use Adobe Photoshop Lightroom 4 to efficiently manage, edit, and share images. Author Helen Bradley teaches Lightroom from a photographer's perspective; she demonstrates tools and techniques you can use to ensure that your images are well organized within the catalog, can be found when needed, and can be processed and shared quickly and effectively. You will also be introduced to the new features in Lightroom 4 including soft proofing, the 2012 processing engine, the revamped Develop Module tools, and the new Map and Book modules.Immerse yourself into Photoshop and take your skills to its fullest. - Learn about the tools and techniques available in Adobe Lightroom 4- Know about the different types of photo editing methods used in Adobe Lightroom 4- Learn how you can edit photographs up to satisfactory results - See the difference in your photographs after applying your image editing skillThis course is SkillsFuture Credit Eligible. 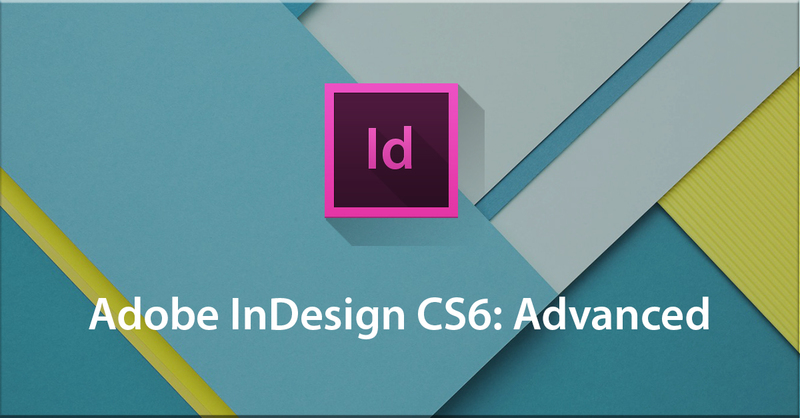 This Adobe InDesign CS6: Beginner course gives you all the information you need to get up and running with Adobe's premier page layout software. Long-time VTC author Brian White guides you through all the important elements including page layout, master pages, layers, text, and graphics. Also included are features new to InDesign CS6: Alternate Layout, Conveyor Tool, Liquid Pages, and Auto-Resize for text frames. The course concludes with an introduction to styles which are the powerhouse tools that bring everything together and makes your workflow fast, efficient, and consistent. Begin your journey with Adobe InDesign CS6 today!- Learn about the basics of Adobe InDesign and its functions - Know how Adobe InDesign is used to produce templates - Be able to edit and produce stellar documents - Start off with the basics of Adobe InDesign in creating pages This course is SkillsFuture Credit Eligible. Adobe InDesign CS6: Advanced picks up where the Beginner course left off. Long-time VTC author Brian White introduces you to InDesign's advanced features which will take your knowledge of the software to the next level. The course begins with a thorough look at text, graphic, and special-effect features before progressing through the creation of tables and long documents. Brian then shifts into InDesign's powerful interactive features. Starting with the new PDR interactive forms, the course then covers interactive PDF & SWF. The chapter on the Digital Publishing Suite shows you how to get a publication created for the iPad. The course then concludes with an introduction to e-pub documents. 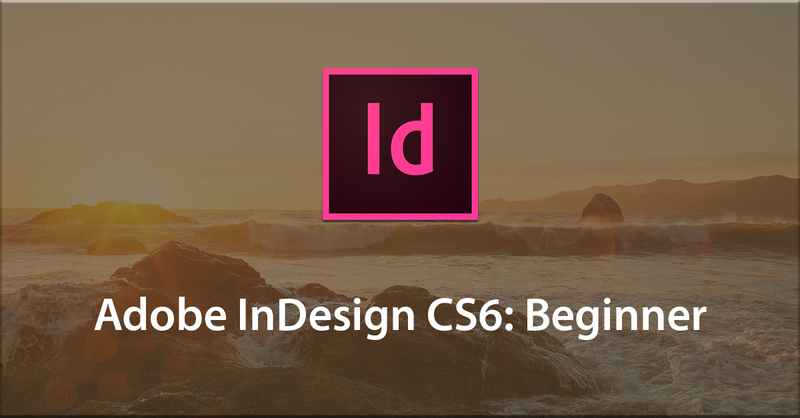 Begin your journey with Adobe InDesign CS6 today! - Learn about the basics of Adobe InDesign and its functions - Know how Adobe InDesign is used to produce templates - Be able to edit and produce stellar documents - Know more about the advanced levels in Adobe InDesign and apply them in projects This course is SkillsFuture Credit Eligible. Adobe InDesign CC 2014-15 - Beginner gives you all the information you need to get you up and running with Adobe's premier page layout software. Long time VTC author, Brian White guides you the InDesign interface and how to navigate it, You’ll learn how to set up pages, master pages then the basics of working with text, graphics and color. At the end there is an introduction to the powerful paragraph, character and object styles, which help you, consolidate features and enable you to make changes and adjustments quickly. Begin your journey with Adobe InDesign CC today! - Learn about the basics of Adobe InDesign and it's functions - Know how Adobe InDesign is used to producce templates - Learn the secret of creating pages with Adobe InDesign - Be able to edit and produce stellar documents This course is SkillsFuture Credit Eligible. 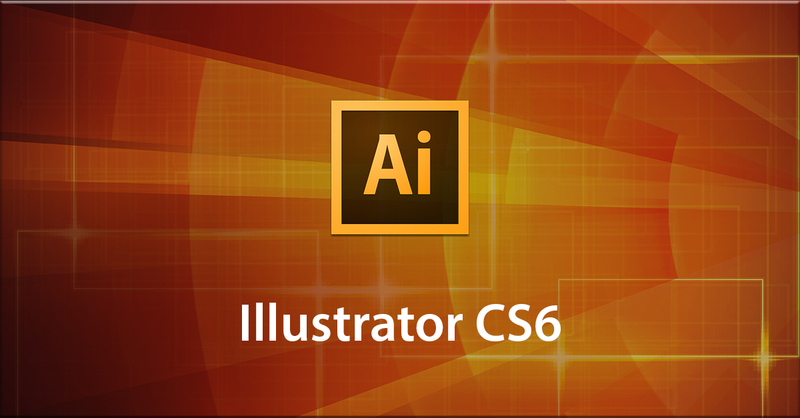 Adobe Illustrator CS6 is the industry standard in vector art illustration. From the creation of logos to posters to menus and more, Illustrator has the tools to help bring your creativity to life. In this VTC course, you will learn how to use the new interface, panels, and tools, as well as the new features like pattern creation, improved image trace, save for web, gradients on strokes, and Gaussian blur enhancements. Professional illustrator, television animation art director, and writer Dwayne Ferguson gives you an in-depth look at Illustrator CS6, taking you through the tools and features you will need to master to take your creativity to the next level. 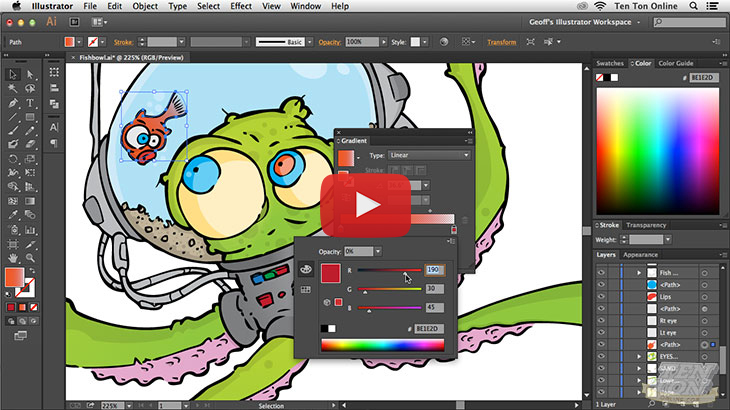 Take your creativity to the next level with Adobe Illustrator! - Learn ways to create logos, posters from your own imagination - Discover the different ways you can create projects in Adobe Illustrator - Know how you can add your own spin to your designs - Make use of the newly-added features to Adobe Illustrator CS6 This course is SkillsFuture Credit Eligible. 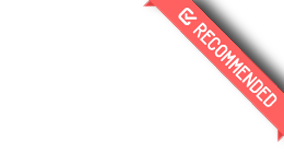 The de facto interactive animation package, Flash, is a must-have in the arsenal of every web and mobile designer. In this VTC course, you'll discover the ins and outs of creating and managing Flash movies and interactive content. Come along for the ride as we delve into working with Flash's interface, tools, and objects. 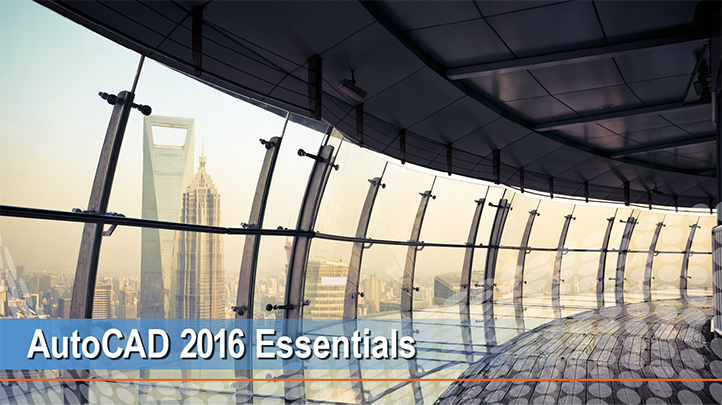 You will learn how to manage shapes, build symbols, and manage instances. Follow along with author Geoff Blake as he shows you the huge array of animation techniques, including tweened sequences, applying easing, and special effects. From there, edit your animations and publish your work in a variety of formats for the world to see, including SWF, Adobe AIR, and HTML5. 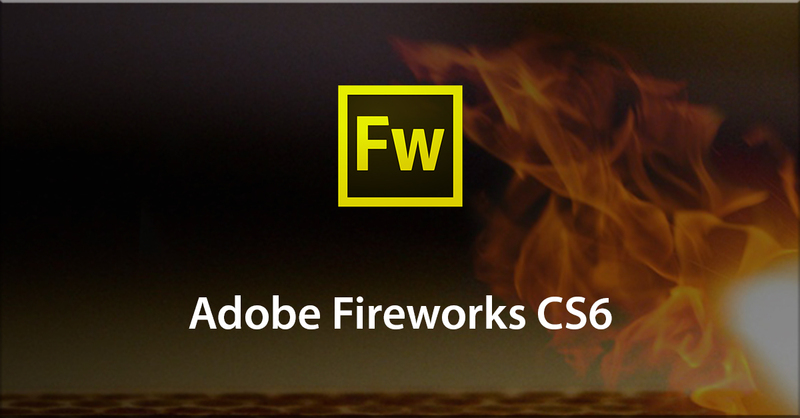 All this and more awaits in Adobe Flash CS6! 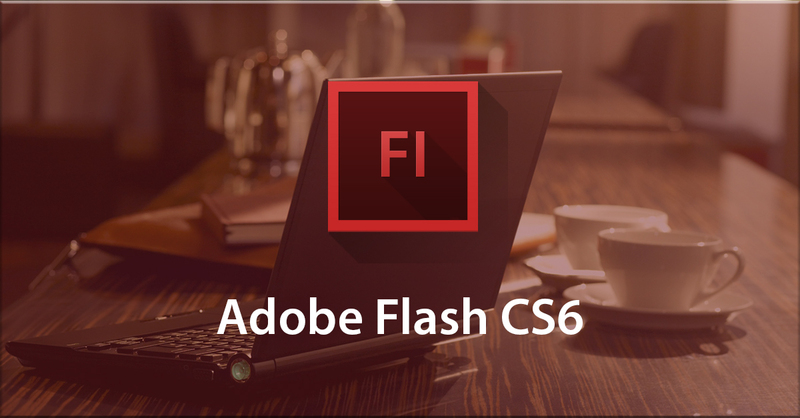 Create interactive and interesting content with Adobe Flash. - Learn about the different tools used to create interactive content in Adobe Flash - Understand the actual purpose of Adobe Flash and maximises its full potential - Know how you can apply these skills and create your own animations - Be able to create different varieties of animations using Adobe Flash This course is SkillsFuture Credit Eligible.